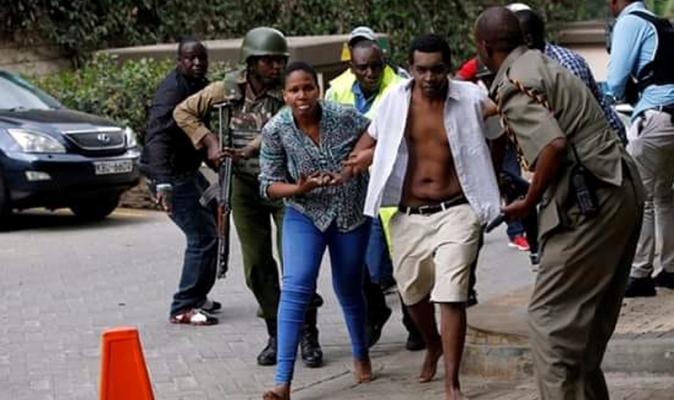 Fourteen people have been confirmed dead from the terrorist siege that was staged by Al-Shabab militants at a luxury hotel yesterday in Nairobi, Kenya, Kenya’s President Uhuru Kenyatta has announced. President Kenyatta also said that all the terrorists had been killed. Al Shabab claimed responsibility for the attack that rocked Dusit 5-star hotel in Nairobi. Is it okay to age behind the wheel?